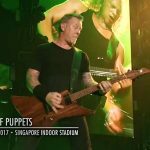 A solider jumps between battle and civilian life in Metallica’s gripping “Confusion” new video clip. 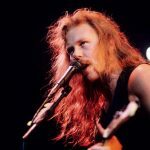 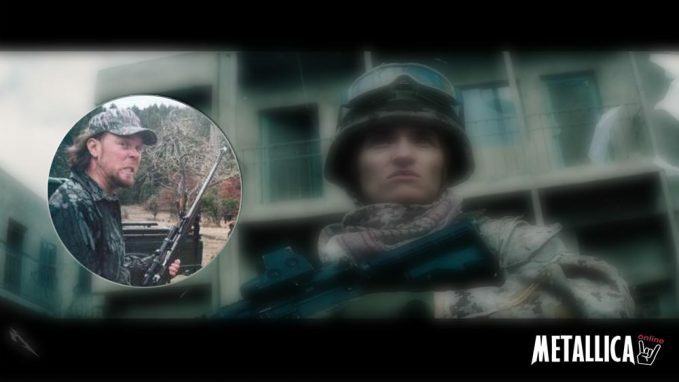 In Metallica’s magnetic “Confusion” video clip, 1 soldier’s civilian life blurs right into a battlefield – and vice versa. 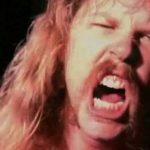 “Coming home from battle, items do not match anymore,” James Hetfield bellows over a thunderous, palm-muted riff and Kirk Hammett’s wah-wah shrapnel; in the meantime, director Claire Marie Vogel cuts backwards and forwards between a girl fighting in a battle zone and dealing in a secular workplace.